A Duvet or a Down Comforter? Duvet’s, which are sometimes called down comforters are simply cloth bags that are filled with down or feathers. They are both the same thing. The word Duvet is pronounced as “due vey” and is French for “down” which is how the term down comforter, which is the usual American term, became associated with it. The confusion between the two comes from the American usage of the term “Duvet” as a cover for a down comforter. Duvet’s are originally European and were used as bedding for many years before they were introduced in America. They were stuffed with any type of feather that was commonly available at the time. So to remove any confusion, Duvet’s are down comforters and duvet covers are the covers that then go on a down comforter! Over the years duvet covers have become widely available and the demand for more stylish covers has led to a great range of designer duvet covers on the market. The purpose of the covers was once as a simple way of protecting the down comforter but is now also seen as a way to add a touch of style to your bedroom decor. A simple change of duvet set can easily transform the look of your entire bedroom and is a really easy way to enhance your room decor and an affordable way to spruce up a dull room. ​Of course if you think about how often you change your covers you will realize that you can change the look of your room at least every week. You can match your style to the season, your mood or any furnishings in the room. It’s like redecorating constantly! You will never get bored of the look because you can change the style so easily. Want to try out a more sophisticated, black, white and grey look or brighten up your room with bold, vivid colors? Simply change the duvet cover and your done! Many people are now beginning to realize the effect that their home decor can have on their mood and that their choice of colors can help them to feel a range of different emotions. You can style each room in your home to have a different effect and one of the main rooms you should do this in is the bedroom, it’s the last thing you see before you go to sleep and the first thing you see when you wake up in the morning. Learn to love your bedroom decor and choose a color or design that energizes, relaxes or inspires you! Just like a pillowcase cover and protects your pillow, a duvet cover protects and covers your duvet or down comforter. There are so many different, wonderful designs and styles available in duvet covers that it makes it incredibly easy to change the entire look and feel of your bedroom whenever you feel like it. The increased availability of stylish designs for duvet covers has pretty much eliminated the need for decorative top sheets which have a habit of becoming tangled when a duvet cover would not. Another great benefit, apart from the wide choice of styles, is the ease of use of duvet covers, not only can they be removed simply but they can be easily cleaned. You can have a collection of your favorite comforter covers ready every time you want to freshen up or change the look of your room. Want something bright and colorful for Spring and another warmer look for winter? It can be easily achieved with a few different covers. To help you choose the perfect duvet cover for your room we have gathered a wide selection of some of the most stylish available in a range of different designs and patterns from floral and paisley prints to animal designs and even some very urban chic designs. You can buy just a cover or a complete set and they come in a range of sizes from king and queen to double and twin. These designer brands are stunning and will really make an impact on anyone who enters the room. You can find out more about any of the covers that take your fancy by clicking on the pics and tags which will bring you to the online store where the particular cover is available. 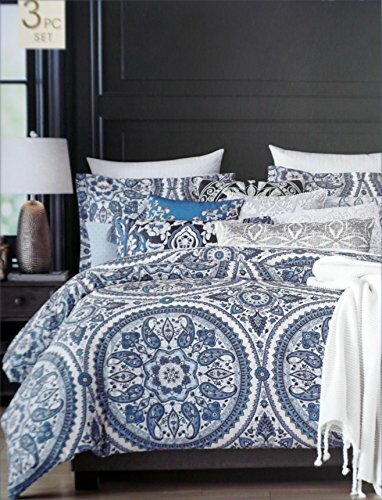 Cynthia Rowley bedding is quite popular, and it's no wonder. 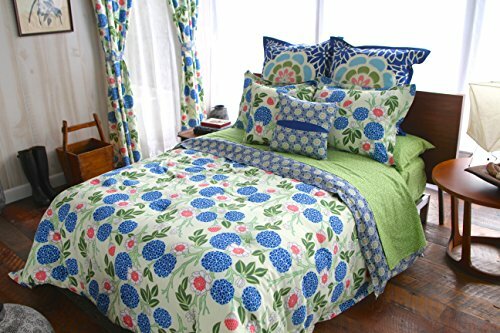 Made of the finest fabric, these Cynthia Rowley duvet cover sets are durable and beautiful. ​ You'll be proud to use these in any bedroom in your home. TommyHilfiger is known for his classic designs and durable craftsmanship. 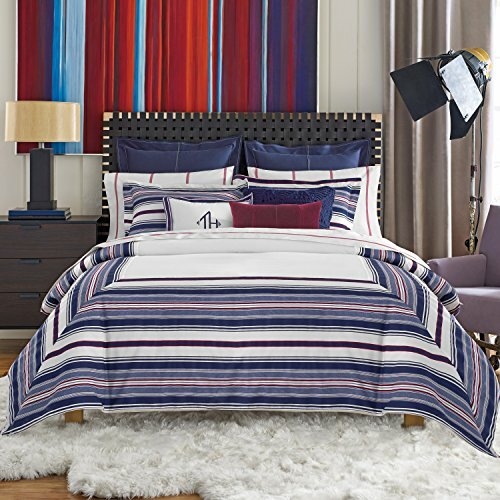 These Tommy Hilfiger designer duvet cover sets will add a touch of down-home comfort to any bedroom in your home. ​These are great for adults, teens and kids. Amy Butler is a creative designer from the United States, specializing in fabric designs and patterns. ​Her duvet covers feature gorgeous designs that will inspire you to dream big! 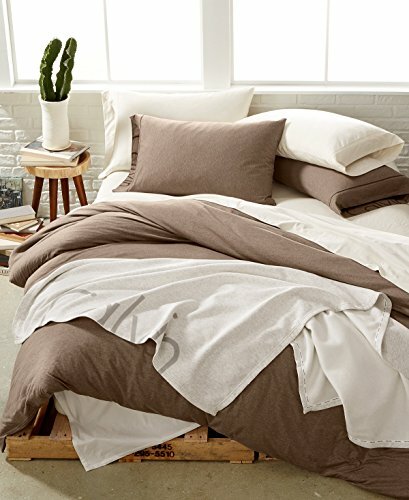 clothing designs, and you'll be proud to use these Donna Karan designer duvet covers in your home! 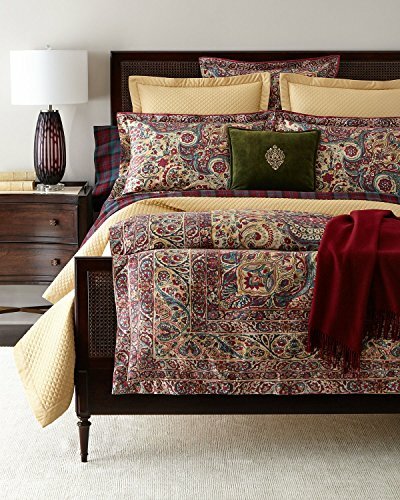 Fashion designer Ralph Lauren has designed some beautiful duvet covers. his collection of automobiles, ​ but we especially love his designer duvet covers! Calvin Klein is a fashion designer perhaps best known for his understated coats and dresses and his famous jeans. 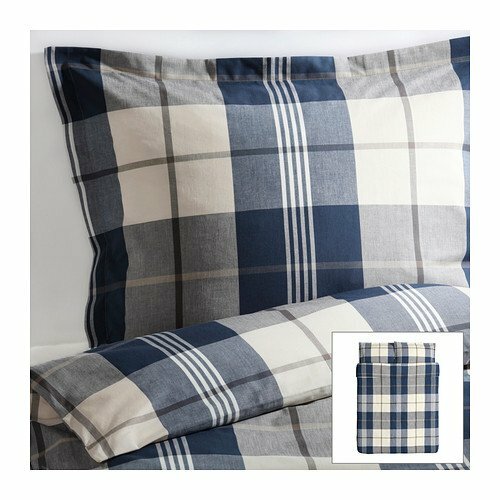 ​He has designed some quality duvet covers that we are sure you will love!